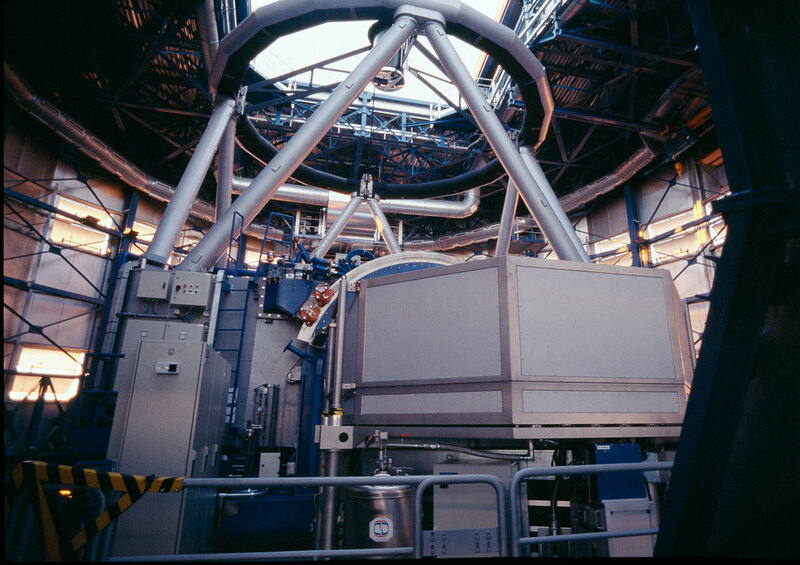 An international team led by astronomers from the University of São Paulo in Brazil has used the UVES spectrograph on ESO’s Very Large Telescope to shed light on a long-standing mystery about stars like our own Sun. The Institute of Astronomy, Geophysics, and Atmospheric Sciences (IAG) at the University of São Paulo (USP) in Brazil, in collaboration with the European Southern Observatory, will hold a press conference to announce the results and assess their implications, offering journalists the opportunity to discuss with and interview the scientists. The conference will be held on 28 August 2013, at 10:30 local time (BRT) and will take place in Portuguese with a summary in English. The event takes place in São Paulo, at the IAG Headquarters: Rua do Matão, 1226, Cidade Universitária São Paulo-SP, Brazil, 05508-090. To participate in the conference and receive additional material, bona fide members of the media must get accredited by sending an email to Luciana H Y Silveira, University of São Paulo, at eventosiag@usp.br. A video feed of the press conference is being provided on a "best-efforts basis" by IPTV USP. Bona fide members of the media may request the feed URL from the contacts below. Questions can be sent per email to eventosiag@usp.br in Portuguese or English.